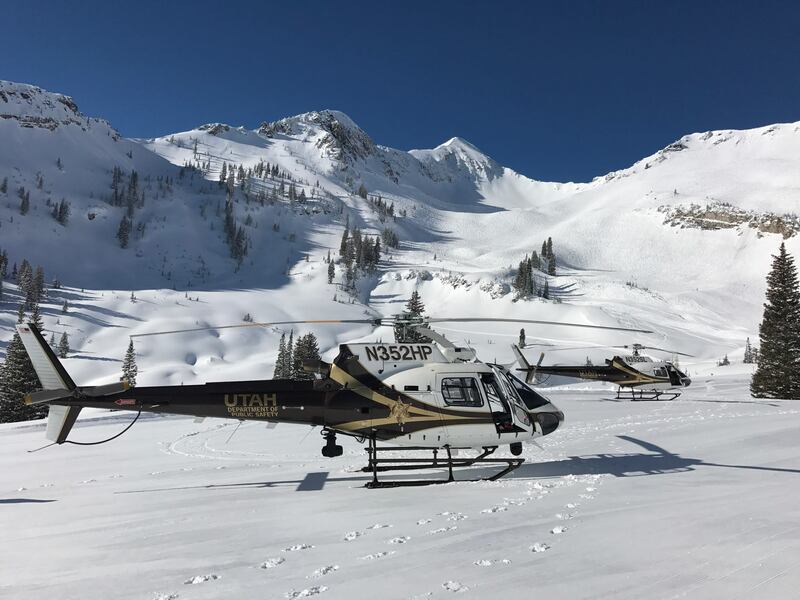 The DPS Aero Bureau provides invaluable and lifesaving assistance to Utah citizens, law enforcement and state agencies. 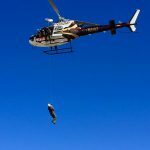 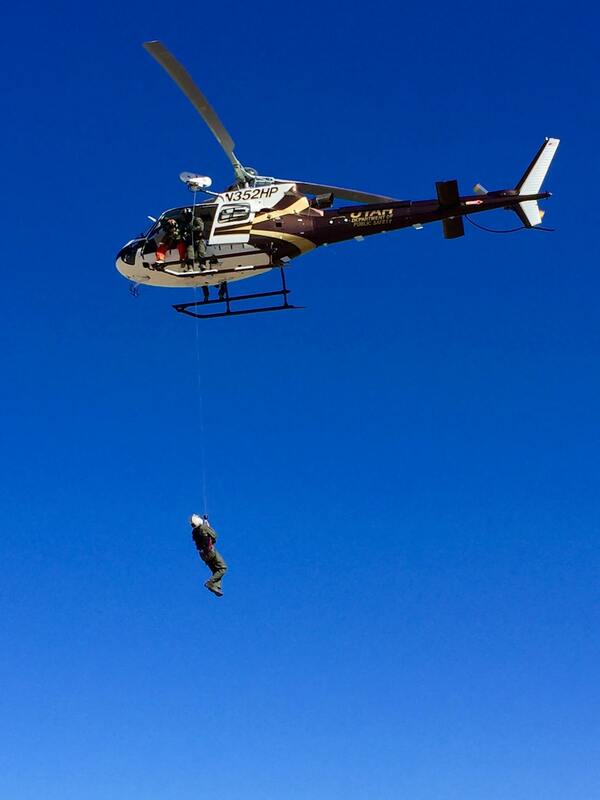 In 2016, the bureau equipped the DPS helicopter with hoist capabilities allowing the team to help rescue lost civilians in the most isolated locations and lift them to safety. 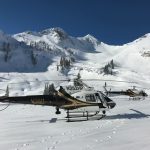 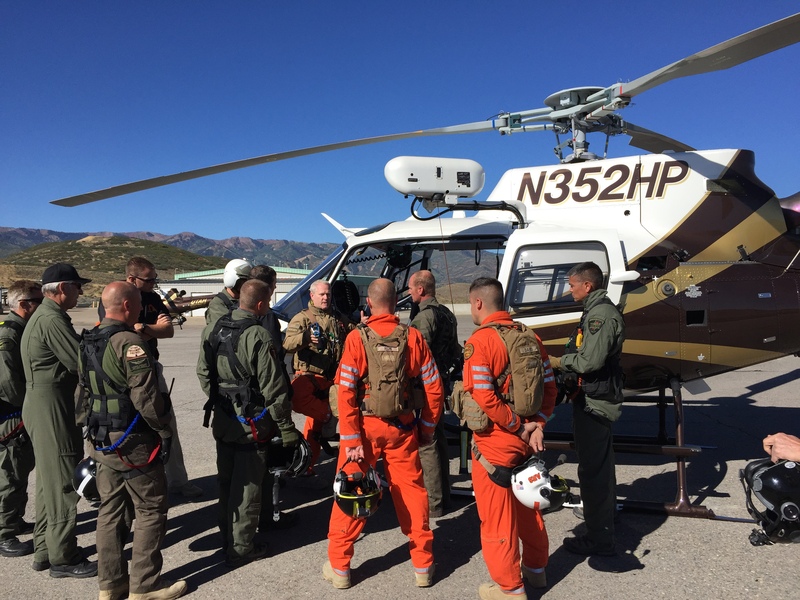 Each year pilots and tactical flight officers are sent on rescue and recovery missions across Utah and neighboring states. 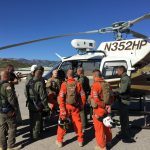 In 2016, a total of 592 hours were flown and 121 rescues were recorded.